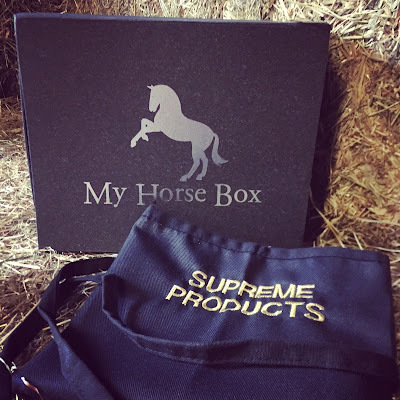 My Horse Box arrived prior to an evening of washing, trimming, pulling and plaiting so what better time to try and test the Supreme Products Grooming Apron? When I first wrapped it around my waist it made me feel like a pro, the Mary Berry of the grooming world...so that would make me super groom Alan Davies?? I am sure I am not alone when I say I often feel like I am doing step aerobics when plaiting up before an event, constantly up and down from my grooming box, the Supreme Products Grooming Apron eliminates this. With three Mary Poppins style pockets, it is hugely practical and comfortable to wear. A smart and professional design I would happily take and wear when grooming for friends at competitions to make all of our lives easier, and when it gets grubby simply throw in the wash. I love it. And if you missed out on April's My Horse Box you can purchase here, direct from Supreme Products for £14.99. 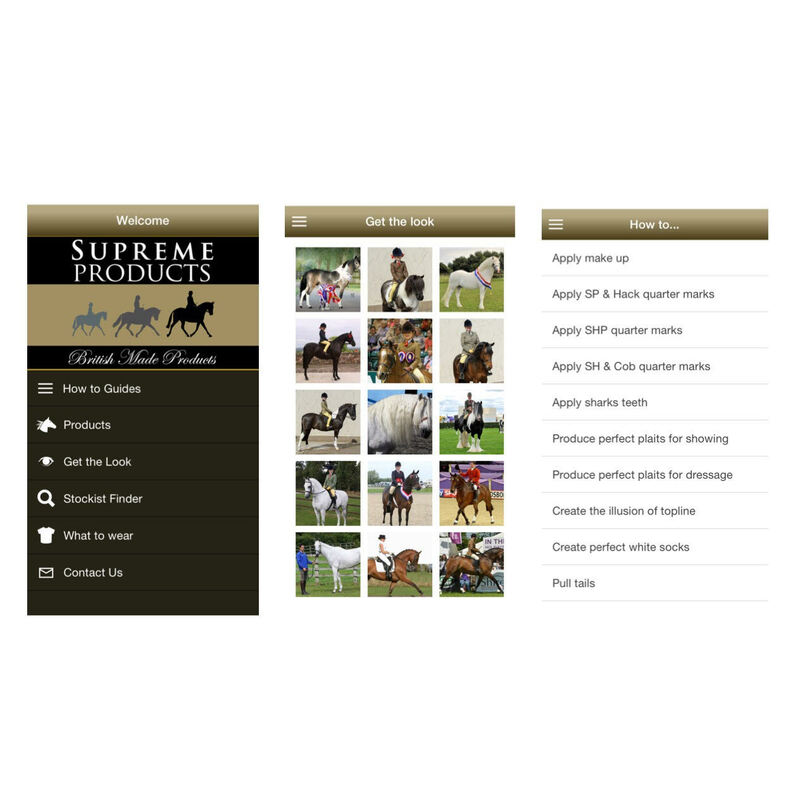 I also discovered Supreme Products have a must have mobile app, simply type 'Supreme Products' into your Apple app or Android play store and download it for free. 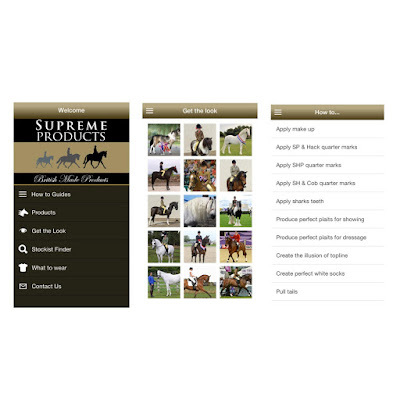 Packed with useful how to guides, product information and how to get that look for your horse or pony...it will as Supreme Products do, revolutionise your turn-out.